Remember back in the days prior to Pinterest, when people had actual boards and literally pinned things to them? But when I saw our old bulletin board destined for the trash can, I knew I had to save it. My son loves having a bulletin board. Unfortunately, he didn't always understand the purpose of said board. When he was younger, he would spend less time actually pinning things on it, and more time poking random holes, dragging the points of push pins across the surface, and decorating the cork with dark scribbles. It was pathetic looking. Now that he's older, we bought him a new board and it's staying in much better shape. But before tossing the old one, I wanted to see if I could give it a much needed facelift. I wanted to have a place above my desk to pin cute pictures, little keepsakes, and notes to myself. 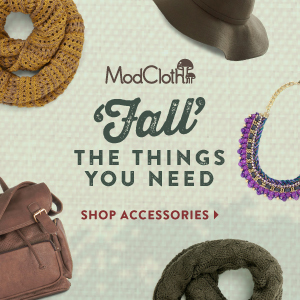 It's nice storing things in an old-fashioned way for a change. This is the board in its original form, as seen at the Container Store. Now, imagine it covered with holes, scrapes, and black Sharpie scribbles. The first thing I did was paint the cork white. It took about 3 coats of regular craft acrylic paint. The cork soaked it up, so I kept adding coats until I was happy with the coverage. In hindsight, I would have started with a primer to make it a little easier to cover. I let that dry for a day. Once it was completely dry, I taped around the inside of the cork with painters tape. Then I gave the frame 2 coats of acrylic paint with a foam brush. It covered really well and went on so smoothly. I chose a turquoise color, hoping for a Tiffany blue shade. Here's the after. It ended up looking like a brand new board, and I love having everything right in sight. 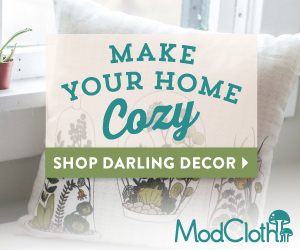 It's a really easy project, and with a little paint, you can give an old bulletin board a new custom look to perfectly match your decor. 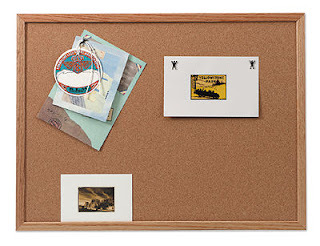 I always see old cork and bulletin boards at thrift stores for super cheap. Be sure to check there if you're in the market for one! Thanks for partying with us last week. We loved your bulletin board! Please come back on Friday. 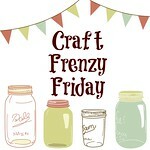 Craft Frenzy Friday http://obsessiveandcreative.blogspot.com. 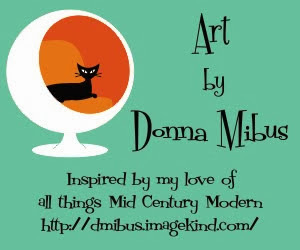 Thanks for linking up at the Thursday SWEET HAUTE Share, hope you stop by every week!